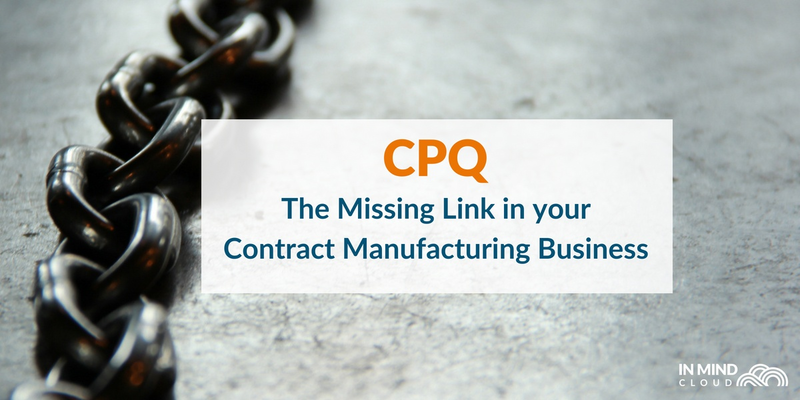 Contract Manufacturers are vital in the supply chain of manufacturing. 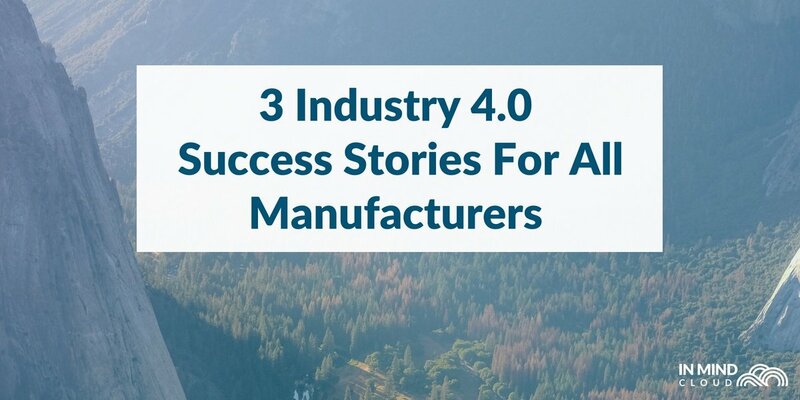 While many in the manufacturing industry treat it as just an outsourcing entity, churning out goods for others, contract manufacturers have been busy adapting to the rapidly-changing landscape that Industry 4.0 has brought on. 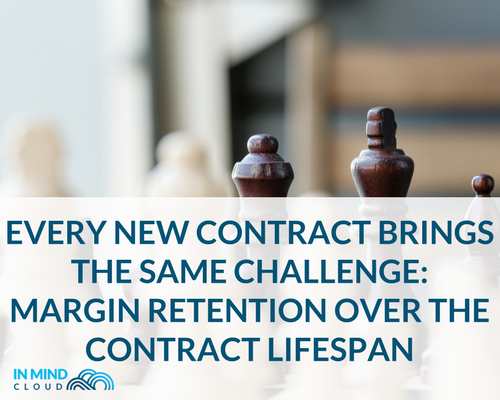 Every new contract brings the same challenge: margin retention over the contract lifespan. That’s not as simple as it sounds, though. In the age of constant upgrades and Industry 4.0 inventions (augmented reality, Internet of Things, and more! ), trying to predict the manufacturing industry in the next 5 years can seem impossible. In addition to that, the demand-based sales process in contract manufacturing leads to many ‘benchmark quote’ tenders, i.e. quoting for the sake of brand awareness and probity for the hiring party, even though they know they won’t get the project. This raises the stakes for the sales teams when it comes to their ‘quote-to-close’ ratios, since there are only that many tenders that truly matter, and those have to be done quickly, and most importantly, accurately. As mentioned, margin retention is tough for contract manufacturers. Since contracts can last for years, the ability to determine margins for the next few years becomes the key to keeping a contract manufacturing business afloat in this competitive industry. 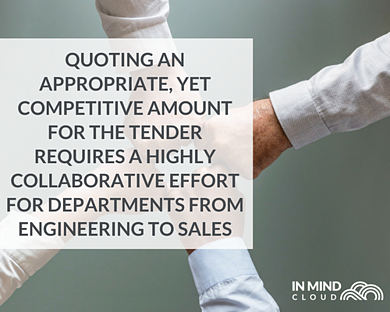 Quoting an appropriate, yet competitive amount for the tender requires a highly collaborative effort for departments from engineering to sales. The most efficient way of producing a material might not be the most cost-effective, after all. That equals time spent as the different departments negotiate to find an appropriate amount to quote. That equals a lot of complex calculations which would have historically been done in Excel sheets, and then shared and edited in the sales process. When it comes to the sales process in contract manufacturing, it is usually long and drawn-out, even before making it to the potential customer. 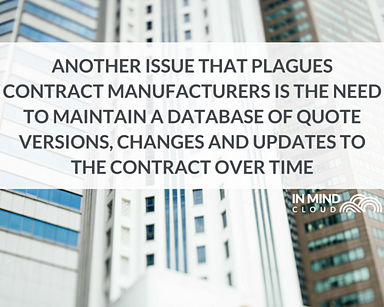 Another issue that plagues contract manufacturers is the need to maintain a database of quote versions, changes and updates to the contract over time. When a quote is done in Excel, it will inevitably lead to multiple versions floating around between departments. This creates the risk of mixing up versions, delays in approvals, or having incomplete quotes being sent to the customer to sign off. During the length of the contract. Depending on the customer, there are predetermined price adjustment timelines or minimum order quantity (MOQ) numbers that will necessitate a change in material price. When that happens, new quote versions will need to be created and tracked for finance invoicing purposes. Finally, when the contract is coming to an end, recent quotes will be used to negotiate for an extension or to renegotiate a new contract. 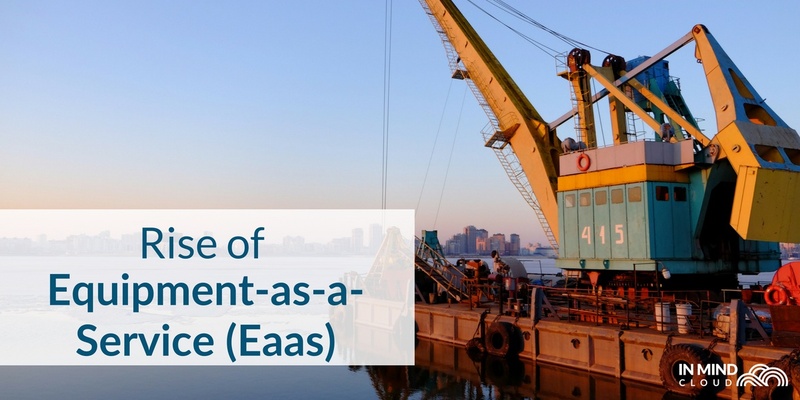 At every point in this process, there will be an overwhelming amount of data that needs to be accessed or retrieved from the ERP, CRM and wherever the quotes and contracts are located. 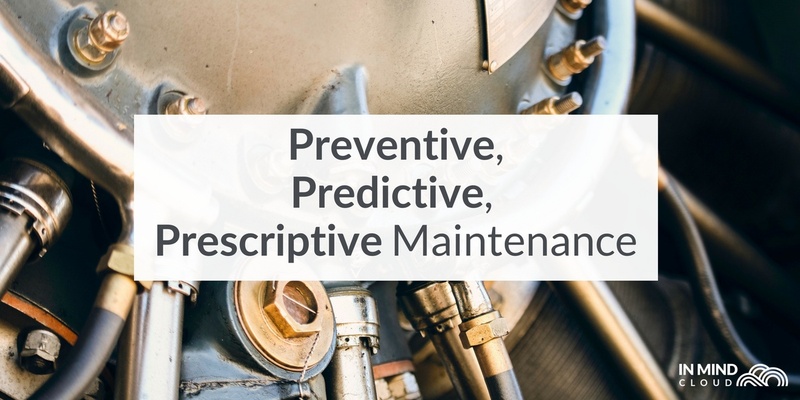 Not only sales and engineering need to access this data, but also finance and management do rely on a single source of truth in real-time. 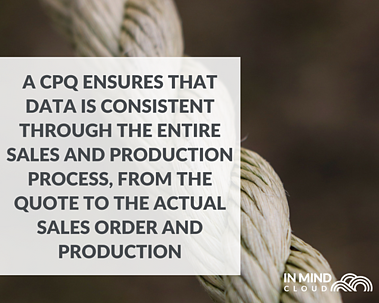 A sales platform with integrated CPQ, or Configure-Price-Quote capabilities, can help to automate many of these processes that cause delays. Firstly, the platform itself connects with both the front office (the CRM if the business has one) and the production data from the back office (the ERP system). This ensures that data is consistent through the entire sales and production process, from the quote to the actual sales order and production BOM. Any change in data is automatically transferred to the ERP, and vice versa. The platform hence holds all the different quote versions, allowing for quick and easy access to previous versions. 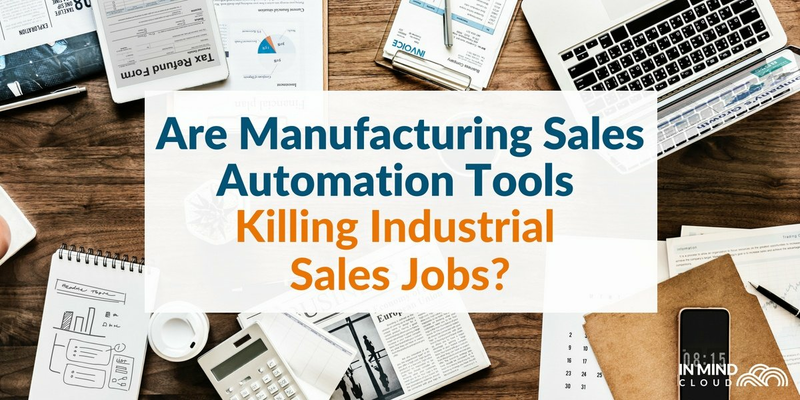 Sales, Engineering or Finance can hence pull out the previous quote at the click of a button, instead of going through their entire email or hard drive to find it. At the same time, a sales platform tailored for contract manufacturers can bring cost calculations into just one system, all in real-time. Stay tuned for a post where we explain in further detail how a sales platform can help contract manufacturers with complex cost calculations. As for now, watch our CPQ demo video to see other configuration and calculation possibilities!